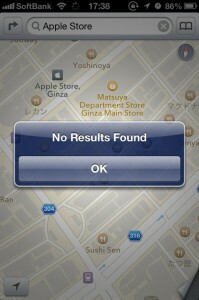 If iPhone maps can’t find the Apple Store, how will it find your business? 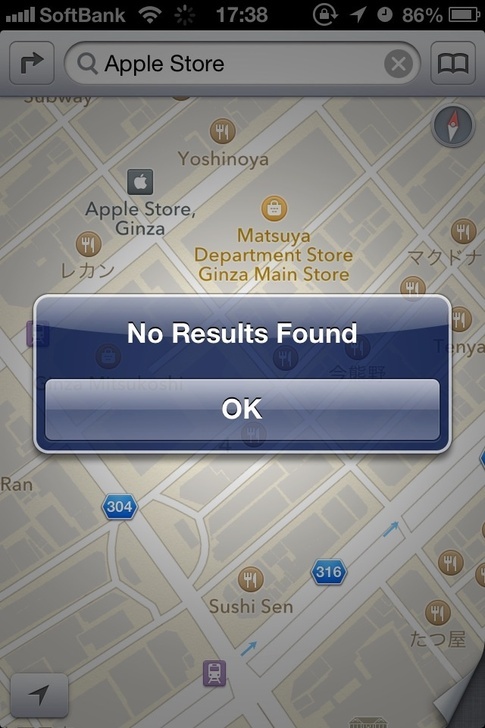 Apple is taking a lot of heat for it’s new map application on the new iPhone. Rightly so. It needs some work. The Internet is filled with stories of missing streets, highways, bridges and even entire cities. Apple dumped Google Maps with the release of the mobile operating system iOS6 and created it’s own map app on the iPhone’s home page. One reviewer said it was a step back of 400 years in map accuracy. Apple’s misstep has an immediate impact on your businesses ranking results in local searches on the iPhone, because Google’s high-quality business data is gone. But it’s not the end of the world. Continue reading the story at Access Local Search. Access Publishing provides online marketing solutions for local business. See more on Local Search optimization or call (805) 226-9890.